When looking for an electrician in College Park (Postcode 5069), South Australia, you should consider contacting Luke Electrical for all of your electrical requirements. 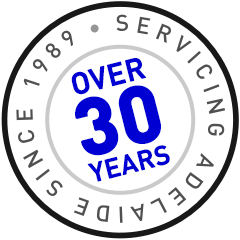 We have been servicing the College Park area for over 30 years, and our expert local knowledge gives us an advantage over our competitors. With many heritage listed properties in the area, and many aged buildings, there is quite often rewiring that needs to be done in College Park. When you contact Luke Electrical, our friendly staff can give you a convenient 2 hour time window so you are not left waiting around all day for the electrician to arrive. Our expert College Park electricians can then give you sound advice on your electrical needs ranging from fault finding, data cabling to complex electrical installations. All of our electricians have passed a police check and are fully qualified and insured, so you have peace of mind when an electrical technician is entering your home or business. We not only service the College Park area, but also the surrounding suburbs including St Peters, Stepney, Hackney, Kent Town, Gilberton, North Adelaide and Adelaide. 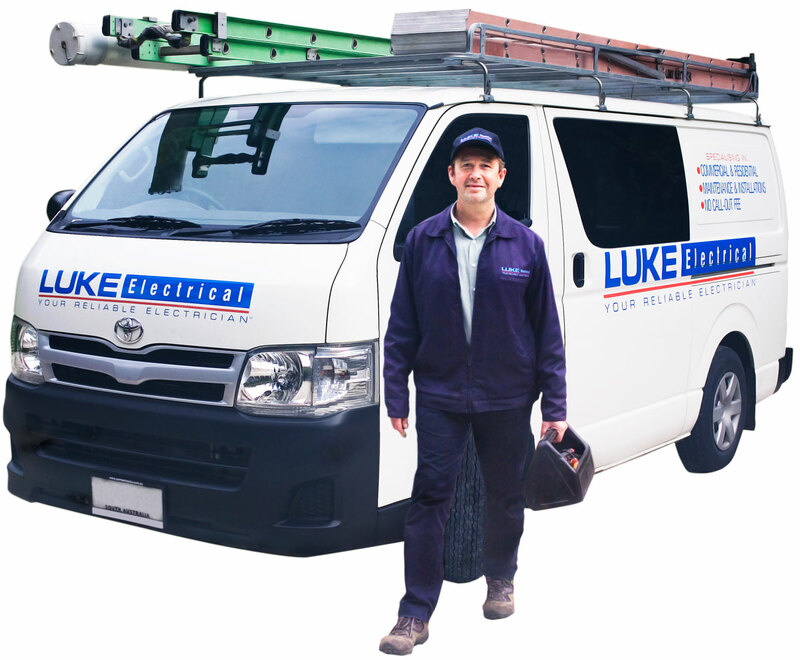 When you are trying to find a reliable local electrician, give Luke Electrical a call.